Nothing brings more new life to a home for less cost than paint. Whether your home needs a soothing fresh coat or a radical design to bring new life to your walls, RPM Custom Painting specializes in helping you make your home its best with a unique set of services even the most frugal customer can appreciate. From color selection through to custom mural designs, Ryan will make sure your home is everything you hoped it could be. Whether you are happy with standard colors for your walls, or look to get creative through different painting styles, RPM Custom Painting can help. Perfection: When you hire RPM Custom Painting you’re really hiring Ryan Paul Macieszek, not some big name company who hired a bunch of painters just yesterday for a nickel on the dime. Anything Ryan has his name on has to be perfect. You can trust that your new interior or exterior will have crisp lines and flawless coats of paint that bring out the natural beauty in your home and furnishings. Your building and lobby are a reflection of your company provides. 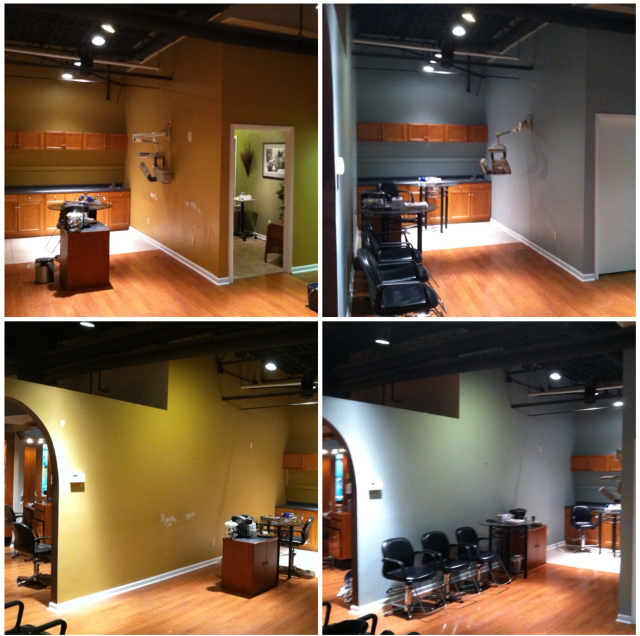 Do really want to greet your customers and staff with drab, gray, chipped or beaten down walls? 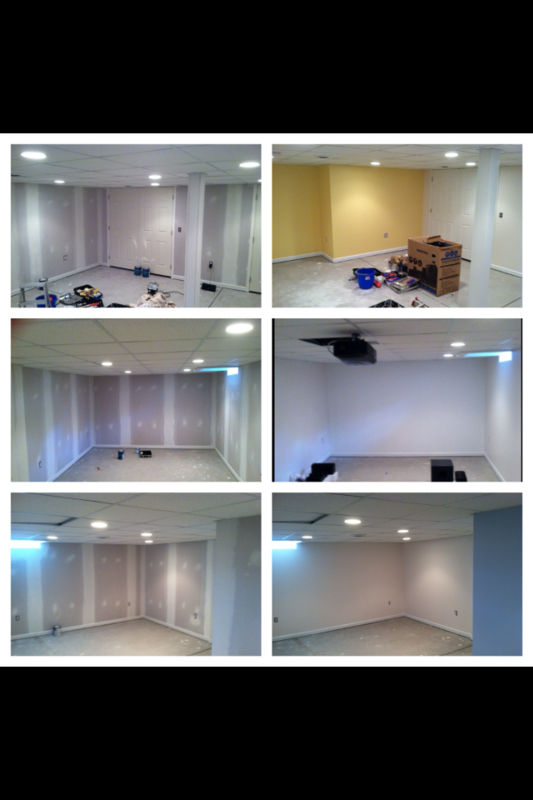 Let RPM Custom Painting take care of the any and all painting needs you have. 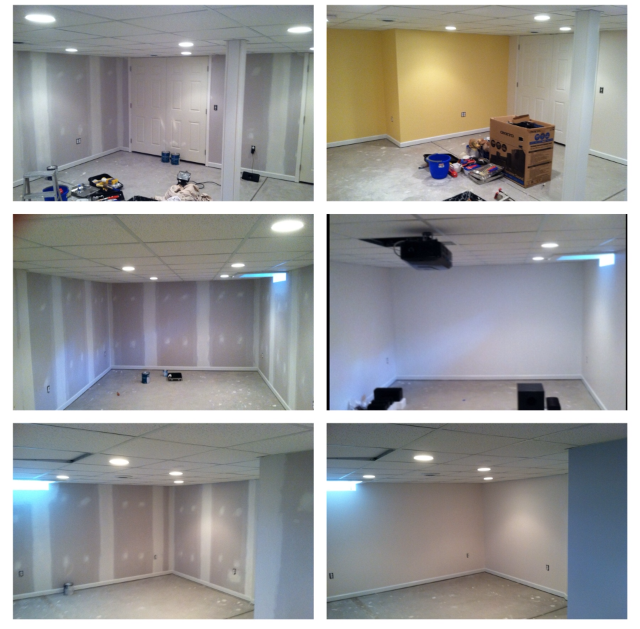 We want to be your preferred painter. Call us today.